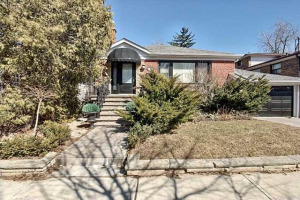 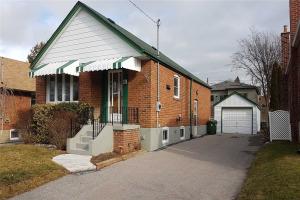 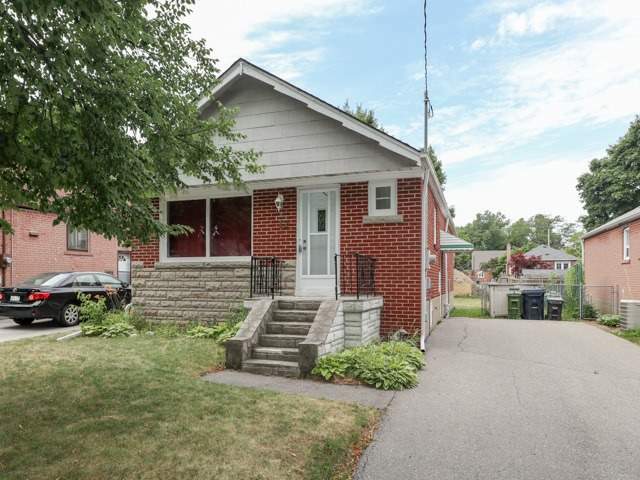 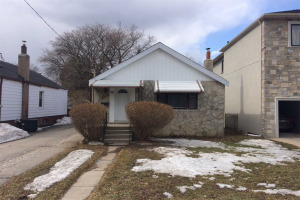 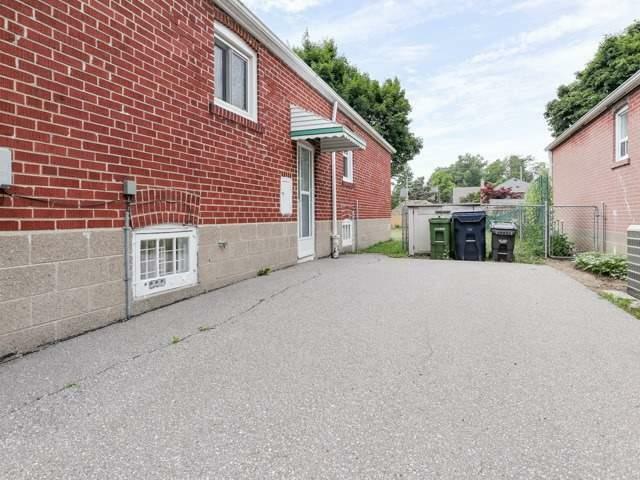 A Canopy Of Trees Engulfs This Quiet Child-Safe Pocket In Sought-After Clairlea Community. 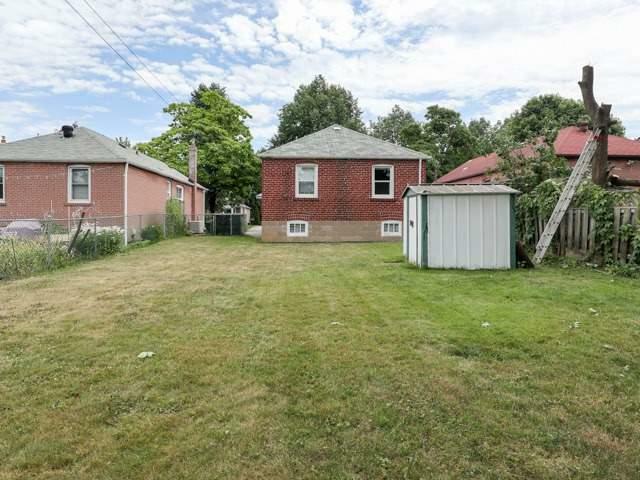 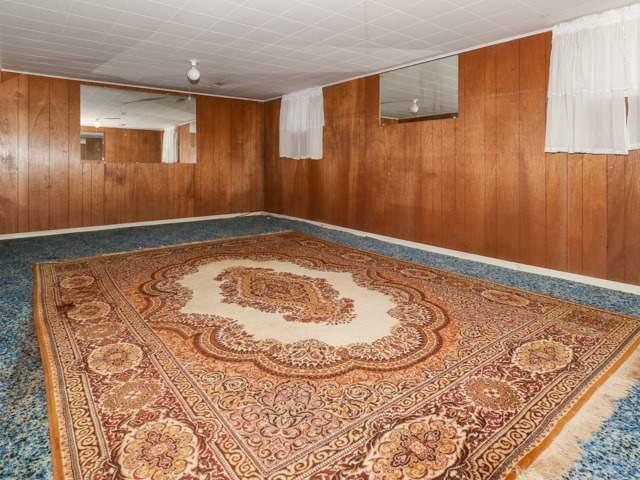 Large Lot And Private, Fenced Backyard. 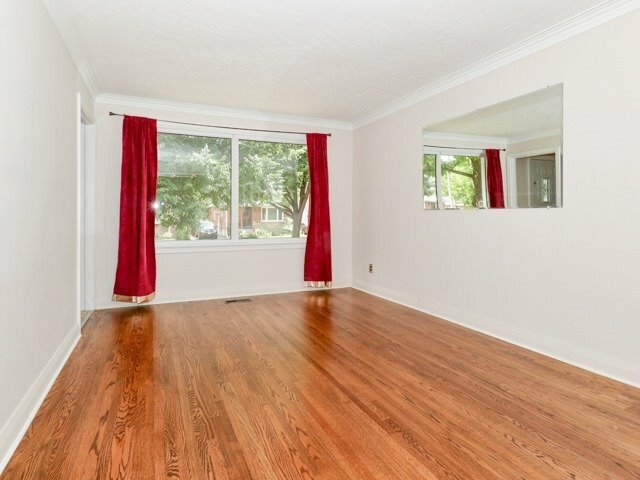 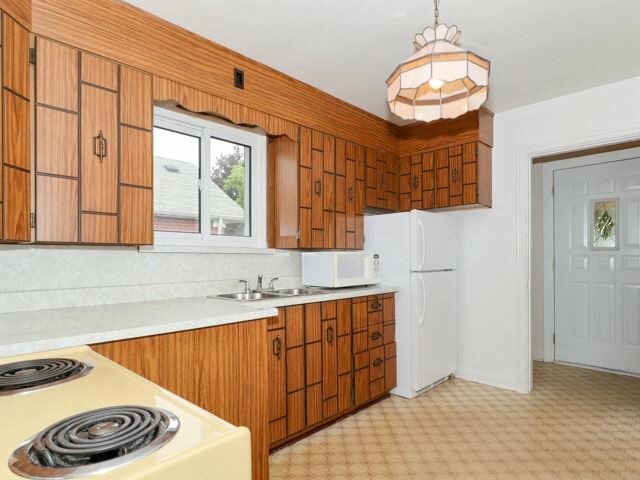 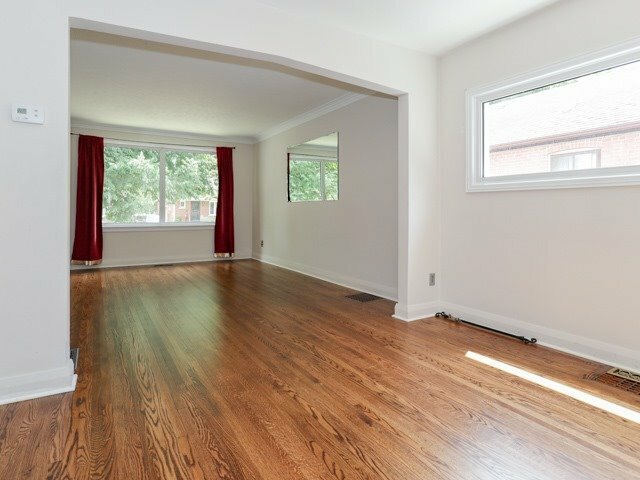 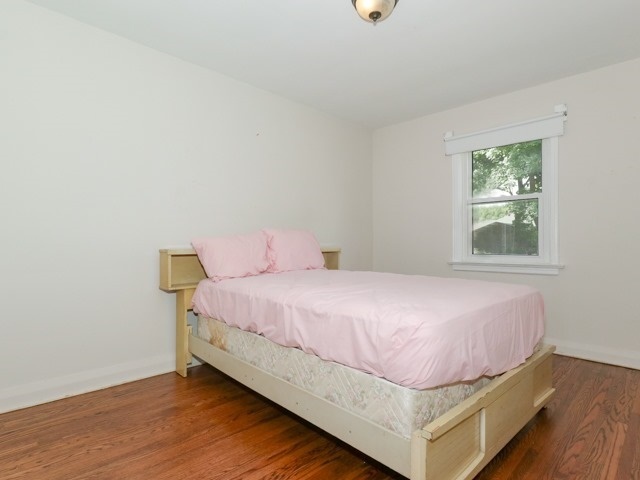 Beautiful Refinished Hardwood Floors, Eat-In Kitchen, 3 Spacious Bedrooms, Separate Entrance To Finished Basement (Possible Inlaw Suite). 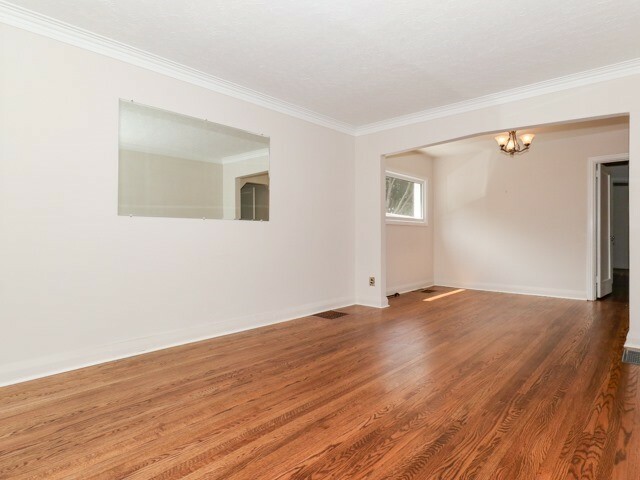 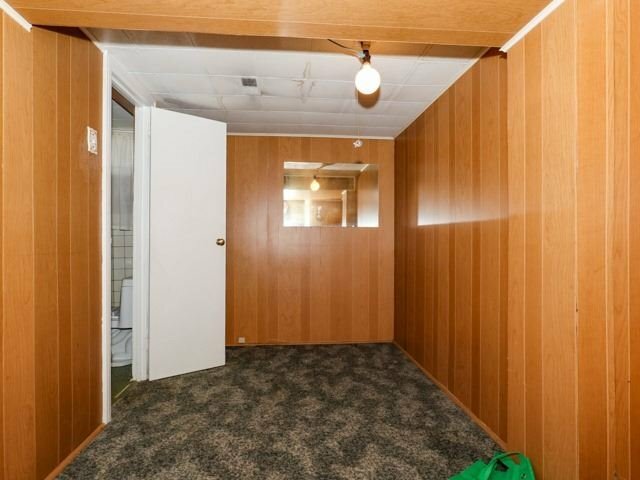 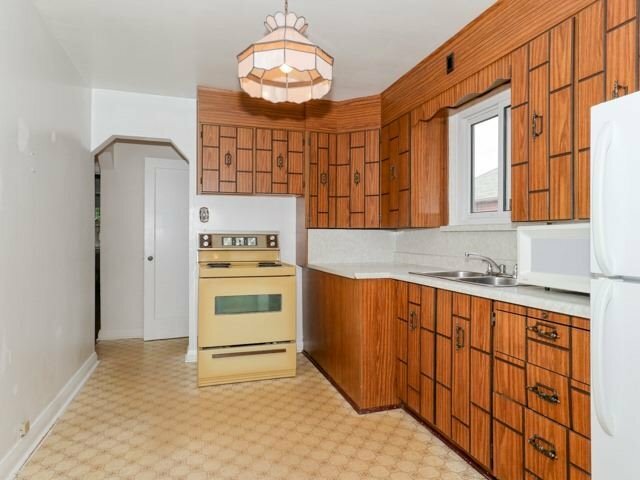 Move-In Condition, Well Maintained, Just Upgrade To Your Taste. 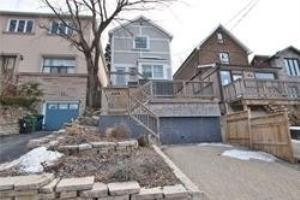 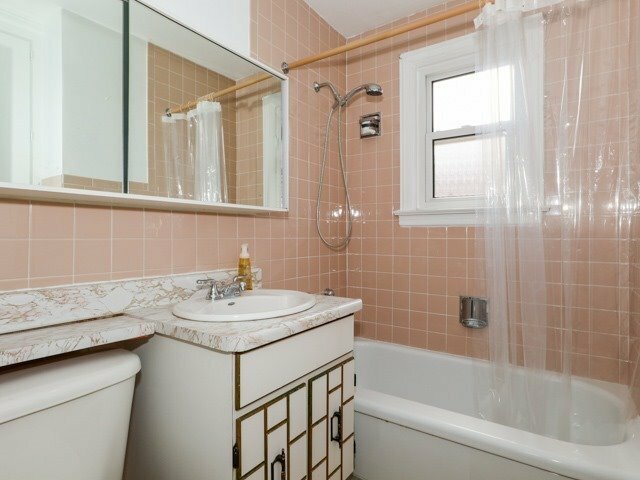 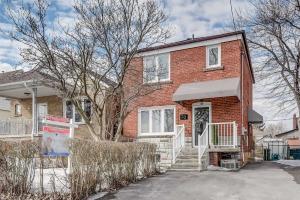 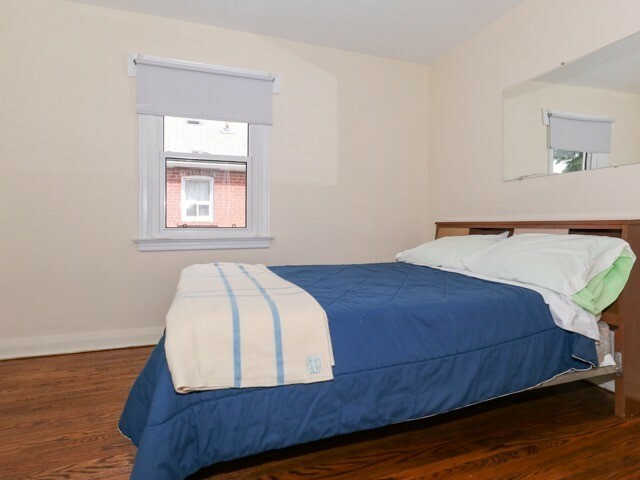 Mins To Subway, Eglinton Square Shopping, Walk To School.